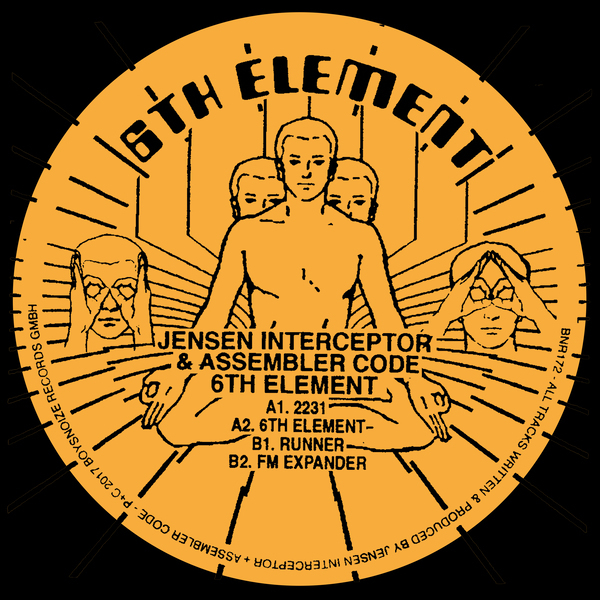 Jensen Interceptor & Assembler Code: 6th Element Vinyl 12"
You successfully added Jensen Interceptor & Assembler Code: 6th Element Vinyl 12" to your cart. 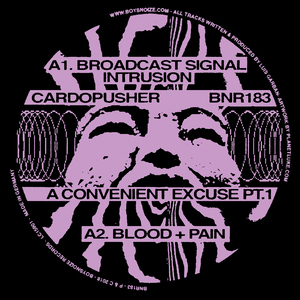 Jensen Interceptor's last release for #BNR was his "Memorial Park Tapes" EP, a title that felt especially apt due to a signature sonic characteristic of his production- that of a well worn cassette, bass compressed into a sort of paradoxically quivering strength. 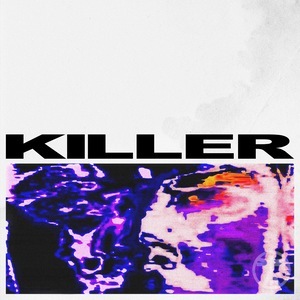 "6th Element," Jensen Interceptor's newest release with frequent collaborator Assembler Code brings this aesthetic in a darker, more focused, more serious direction without losing the grit and grain that colors his work. 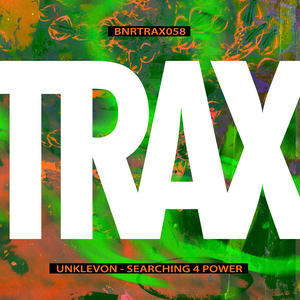 The result is 4 tracks of club ready, weaponized techno heavy on EBM and industrial influence with an agenda to menace. 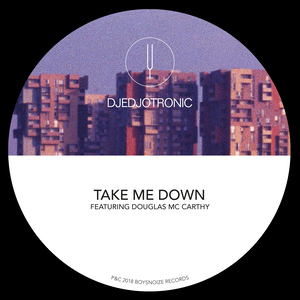 The titular track is both the deepest and most frenzied, with a tension and release arrangement built for the dancefloor and a percussiveness that's all body. From there, things get dark. 2231 is an evil acid stomper with haunting metallic hits strongly rooted in the likes of Skinny Puppy and early Noise Unit. FM Expander takes an interesting approach to reductionism, with a Jersey club kick pattern keeping time for sparse, bitcrushed percussion and an eerie early 90's Goa trance arpeggio. 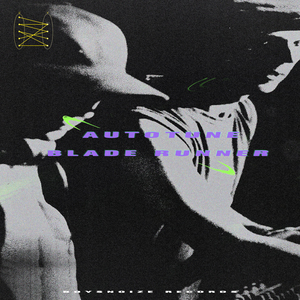 The EP ends with play on the dark and dirty side of techno and who appreciate the 88-94 cyberpunk years of EBM and industrial, this EP should be throughly rinsed on the decks- vinyl that is, although cassette is still there in spirit.